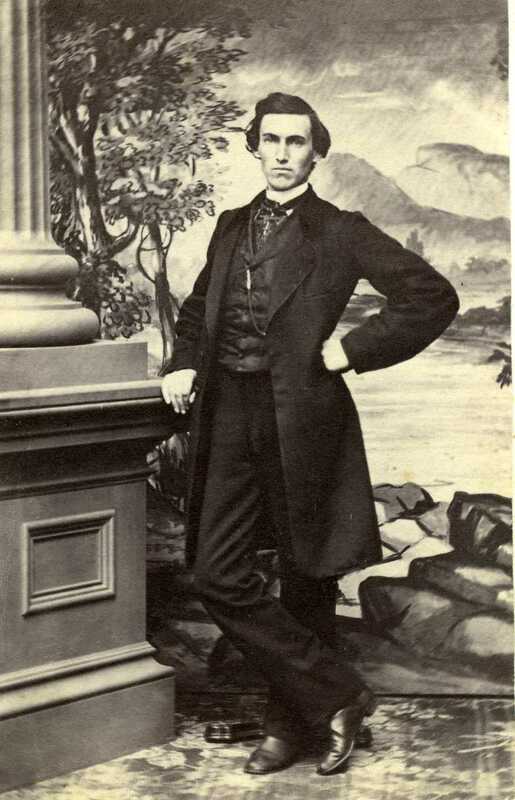 Charles W. Wilcox enlisted in the 9th NH Volunteer Regiment. 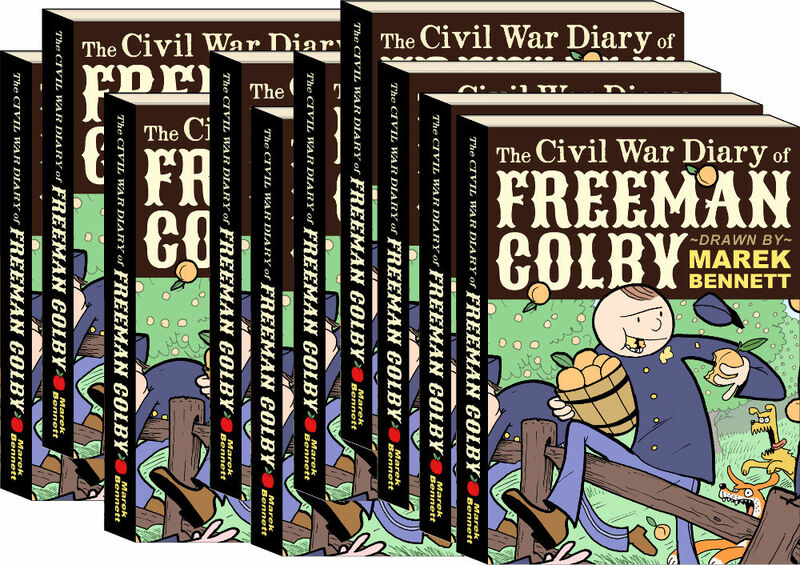 During his service in the Union army, he kept a diary of his experiences, including details of combat at the Battle of Spottsylvania Courthouse, and his capture and imprisonment in the Confederacy in the closing year of the war. This project is part of the Citizen Archivist Initiative at the Historical Society of Cheshire County (NH).